Safe and sustainable treatment and reuse of the generated sludge from municipal and industrial water treatment processes represents an important contribution for environmental protection. 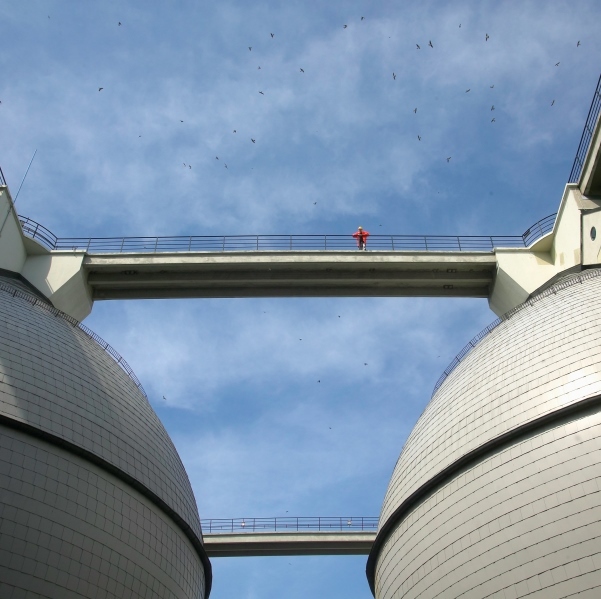 In our waste to energy approach the most complete use of the contained organic matter for generating electricity and thermal energy for other processes is a trendsetting concept for smaller WWTPs as well as for large WWTPs and central sludge disposal plants. We provide complete design services for sludge treatment and thermal processing plants from sludge thickening to sludge incineration based on state-of-the-art technologies and the practical experiences of comparable plants, operated within the Berlinwasser Group. We also provide full assessment of potential reuse and disposal options including incinerator ash reuse options, cement industry reuse options, agricultural reuse, etc. Sludge management starts with the end product and available reuse options in mind.